A seat at the executive table for marketers in the form of the CMO role has not come without costs. CMOs have half the tenure of CEOs and the spotlight is on marketing leadership like never before. While it’s undoubtedly a tough job, there’s plenty of opportunity. More than 25% of CEOs at large publicly traded companies have a marketing background. A CMO title has become the ultimate goal for many marketers and those that make the grade have to continue working hard on advancing their knowledge, skills and staying on top of industry trends. To help CMOs and aspiring CMOs connect to strategic, useful and engaging information, here are 5 of the top resources worthy of a CMOs time. 1. CMO Moves – Nadine Dietz, aka “The Beyonce of CMOs”, has created a new site and interview series that shares what she calls the human side of game-changing CMOs. CMO Moves asks CMOs at brands ranging from Ameritrade to Ford to Walmart questions like, How did they get to the top? What rules did they have to break along the way? Who do they see as their role models? How do they inspire and grow their teams to greatness? CMO Moves was recently acquired by Advertising Age with 52 podcast episodes plus articles and resources. The site is a great opportunity for CMOs and fast tracking marketers alike to learn from their peers. 2. Marketing Industry Influencers of CMOs – Of course resources for marketing knowledge come in many forms and we all know that peers are far more influential than brands, including the topics tracked by CMOs. 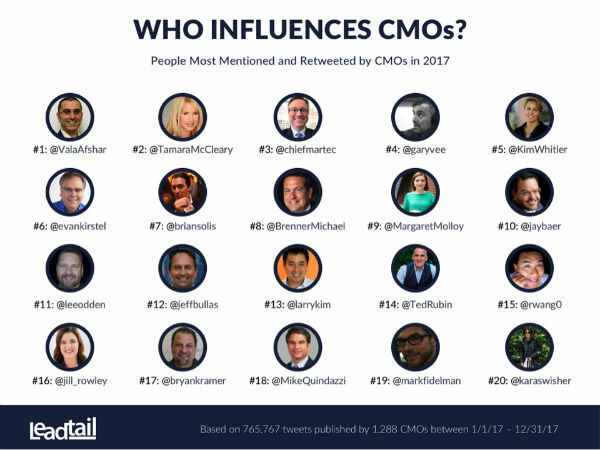 Speaking of tracking, Forbes has reported on the top influencers of CMOs citing research from Leadtail and their tracking of nearly 1,300 North American CMOs. While this list is from 2017, I have found lists of this type to be fairly consistent year after year. Hopefully Leadtail will publish an updated report in 2019 or maybe we should. 3. 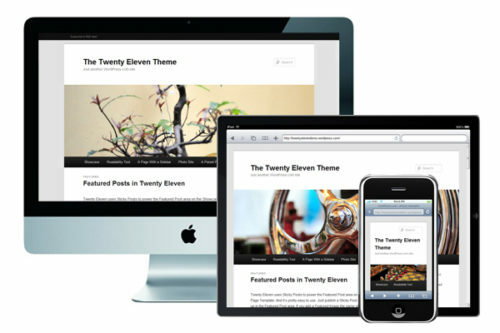 Websites – There are many marketing publications but not that many websites specifically focused on content for CMOs. Here is a list of 6 industry publications dedicated to the chief marketing officer. Start with Why: David Mead and Stephen Shedletzkyv inspired by Simon Sinek’s book. HBR IdeaCast: Harvard Business Review features leading thinkers in business and management. No Agenda Show: Adam Curry and John C. Dvorak discuss recent news and media memes. Tim Ferriss Podcast: Interviews with celebrities and experts. Gary Vaynerchuk Podcasts: Gary’s keynotes on marketing and business, interviews. Disrupt Yourself Podcast with Whitney Johnson: Interviews with disruptive innovators and personal disruptors. This Week in Startups: Jason Calacanis & guests discuss stories in tech entrepreneurship. How I Built This with Guy Raz: NPR podcast featuring stories behind some of the world’s most famous companies. Renegade Thinkers Unite: Drew Neisser on marketing innovators and their ongoing success. 5. Special Interest Groups – Communities for senior marketing decision makers. Of course there are many more useful resources ranging from industry conferences to executive education to special analyst reports but hopefully this post has provided you with links to information and communities that are helpful. It might take some trial and error to find the right sources for your specific needs and interests, but one thing is certain: there will alway be a need to feed a marketing executive’s brain with up to date analysis, insight and trends. 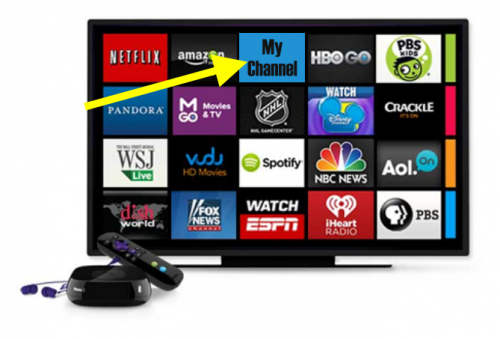 If you are a senior marketing executive, what resources would you add? 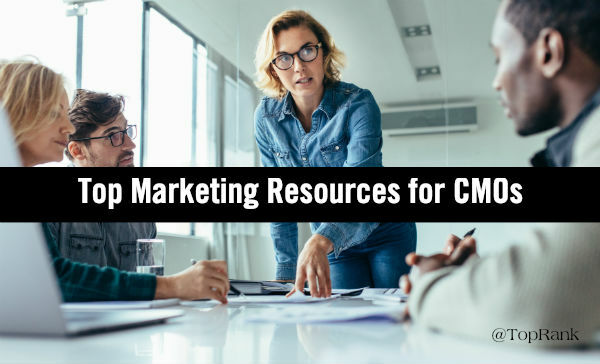 The post Top Marketing Resources for CMOs in 2019 appeared first on Online Marketing Blog – TopRank®.